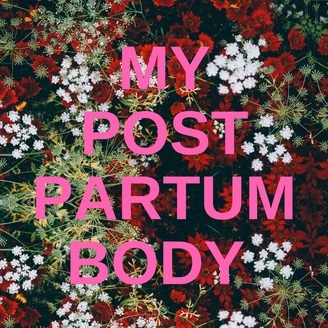 Welcome to My Postpartum Body, an audio diary documenting one woman's experiences with her body after the birth of her baby. 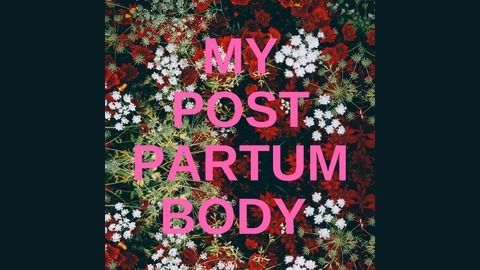 This podcast seeks to talk loudly and boldly about women's bodies after they give birth. Each episode will recount stories, experiences, rants and reflections about women's bodies and face the silence and shame normally associated with women after birth head on. Next in the story of my postpartum body is my breasts and a discussion about breastfeeding. Breastfeeding is a full-time job and damn hard work. I talk about my struggles with breastfeeding my second baby, shields, tongue ties and pumping. I also look at the economics of breastfeeding and why it's yet another type of devalued unpaid labour that women aren't compensated for. I do the math about how much time I've spent feeding in the first three months and it's a lot. And finally I go through the list of things I do to make breastfeeding tolerable.